Shopping isn’t my favorite thing to do. Shopping deals, and sales also isn’t my favorite. Don’t get me wrong, I LOVE a good deal, but when you aren’t an avid shopper it isn’t always easy to find what you need, when you need it. 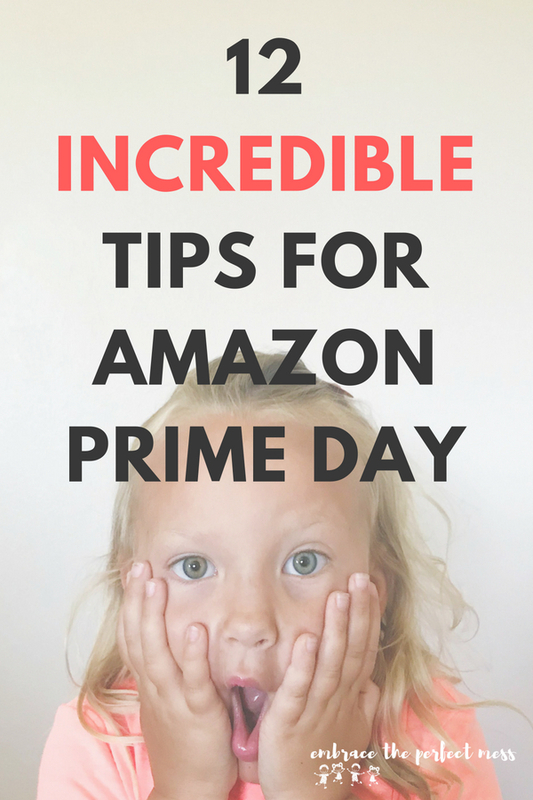 I have learned the hard way that waiting until the last minute isn’t always the most frugal way to shop. 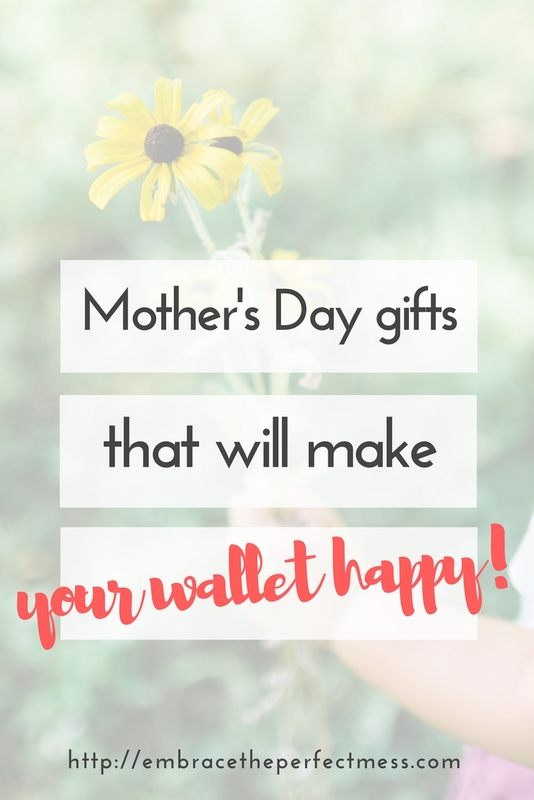 At this point, Mother’s Day is just around the corner, and if you’re still without a gift for your mother, and you’re wondering how to save some money on gifts, I have found the perfect solution for everyone- the shopping experts, and the novices alike. **This post was sponsored by Ibotta but all opinions expressed are my own. There may also be affiliate links throughout the post. If you haven’t heard about Ibotta yet, you’re definitely going to want to check it out. Use this link right here to get $10 cash back Ibotta is a super easy app that not only allows you to save money on groceries, but tons of other stuff. You download the app, and get cash back on products at tons of stores. The beauty of this is you don’t have to shop online to take advantage (you CAN, but you don’t have to) which means you can earn cash back on your last minute in-store purchases, OR your online gift purchases. And this all happens without clipping or printing coupons. You can get a $10 welcome bonus right now!! You just have to sign up for FREE right here, and take advantage of one of the rebates within 14 days of signing up (which you will obviously be doing if you’re purchasing a Mother’s Day gift!). This is all LEGIT free, so it’s silliness not to sign up! 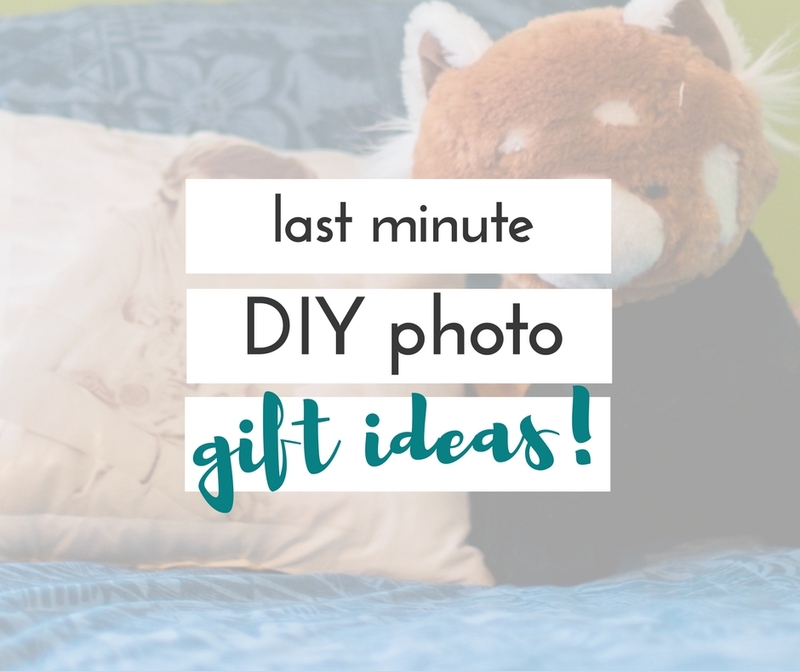 Check out these awesome ideas for gifts you can get right now and earn cash back rewards! …AND score 5% cash back from proflowers.com. Plus, get your $10 Welcome Bonus. All you have to do is sign up for Ibotta now, place your order, and redeem both the cash back, and your welcome bonus. 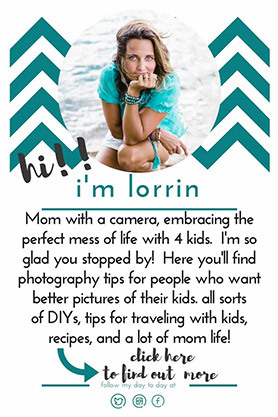 So easy, and such a great Mother’s Day gift! Have you ever been in Hallmark to look for something other than a card??!! That store is AWESOME and you get 15% Cash Back! You guys, they have the cutest wind chimes in there, and you won’t have to hit up another store for card! Win- Win! Find something beautiful, and personalized. You’ll get 5% Cash Back from Ibotta when you shop on etsy. You could find pretty much anything you were hoping to get. I love etsy for making sure I am getting something that’s one of a kind, and super thoughtful. It’s even cooler, if I can get 5% Cash Back on it. What I love about all three of these options is, they’re not just for certain items. You could find so many options in those stores!! Just don’t forget to head over to Ibotta to sign up, and qualify for your $10 Welcome Bonus, and the Cash Back!